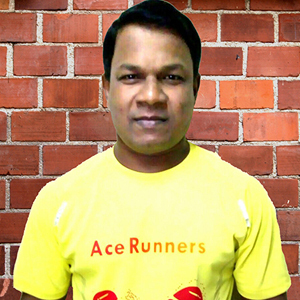 Mr. Pravin Parab is the Chief Coach at Ace Runners. He has more than 15 years of experience as a certified fitness trainer for coaching in athletics and long distance running. 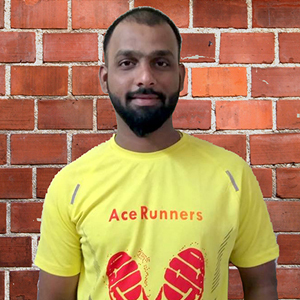 Pravin himself is a national level long distance runner, and has trained more than 2000 people for various Marathons including Standard Chartered Mumbai Marathon. Pravin’s view on training people is to identify and unlock their full potential and strengths as an athlete, and he believes training people has always been his passion. 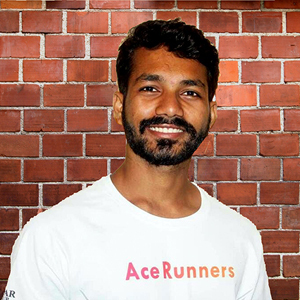 Ace Runners centers are conducted and operated by qualified and experienced coaches only. All the sessions are conducted as per the training program designed by Mr. Pravin Parab. 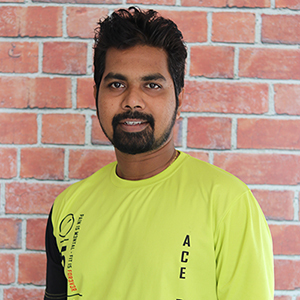 Rakesh is a professional Fitness trainer for long distance running & has completed his Masters in Physical Education. Rakesh has conducted various camps for kids, teens and young adults for middle distance training. His aim is to train athlete for running, improving respective fitness components to enhance the athletes’ performance. Manvesh has completed his Bachelors in Physical Education. He has been into marathon training since last 5 years and has trained more than 500 people for long distance running. He is a 10k marathon pacer. 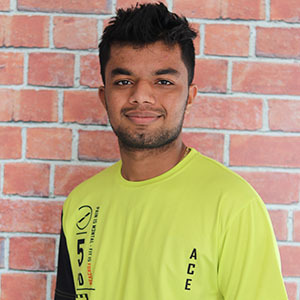 Rudra has done his diploma in physical education and is a certified trainer and has specialized in Sport-specific training exercises and drills. Shehzad is World Street Workout and Calisthenics Federation Academy Certified Trainer. 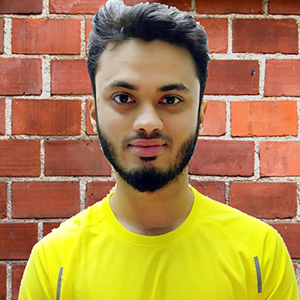 He has 4 Years of experience in coaching personally & in groups of all age in field of running & outdoor strength fitness and conditioning along with rehabilitation exercises. Gaurav is a professional marathon long distance runner & trainer for last 7 years. His aim to motivate athletes to enhance their performance in running and fitness training. Provide enjoyable and safe training environment for his clients. He has done his Bachelors in Physical Education. Sanjay has an experience of 6 years in fitness & strength training. He also has 3 years of experience in Kids fitness & aerobics training. He has completed his Bachelors in Physical Education. 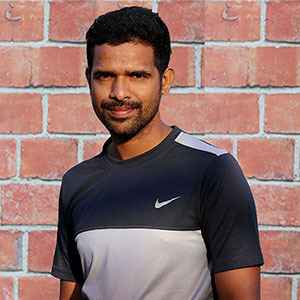 Nikhil is a K11 certified fitness & marathon trainer. He has an experience of 7 years in fitness & running training programs & has trained over a 1000 participants. He is a professional Kho Kho player & has represented state thrice at National level. 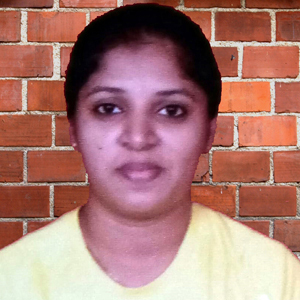 Deepali has an experience of more than 4 years in training athletes for middle distance running. She has represented state at National level in Fencing. She is passion driven in her coaching & has a disciplined & systematic approach in helping participants achieving their targets.